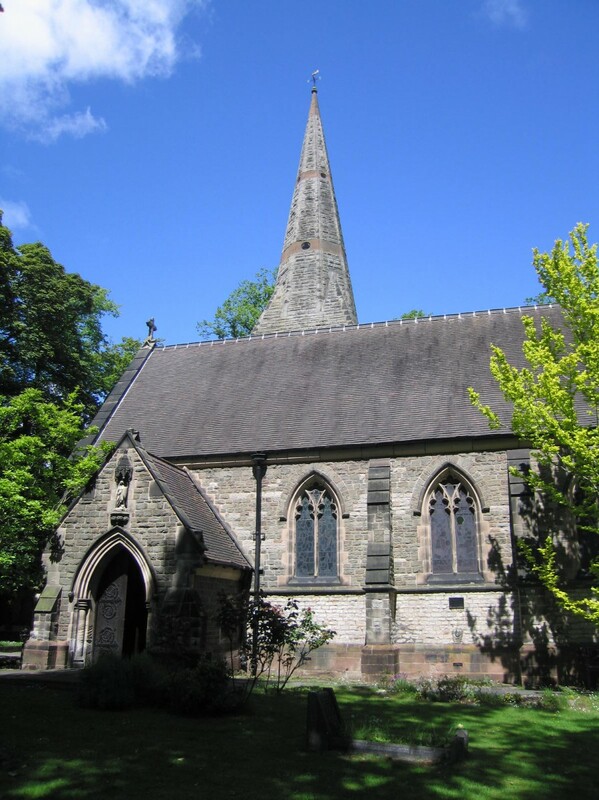 The church is situated on the corner of Church Road and Boldmere Road and is also accessible from Chester Road. Please note that there is no car park at St Michael’s Church. It is therefore advisable to arrive at the Church in plenty of time to find available parking on Church Road and nearby streets. St. Michaels has male and female toilets upstairs and a Disability toilet downstairs.